Caitlin is a trial attorney with Leake & Andersson, whose practice primarily focuses on insurance and products liability litigation. 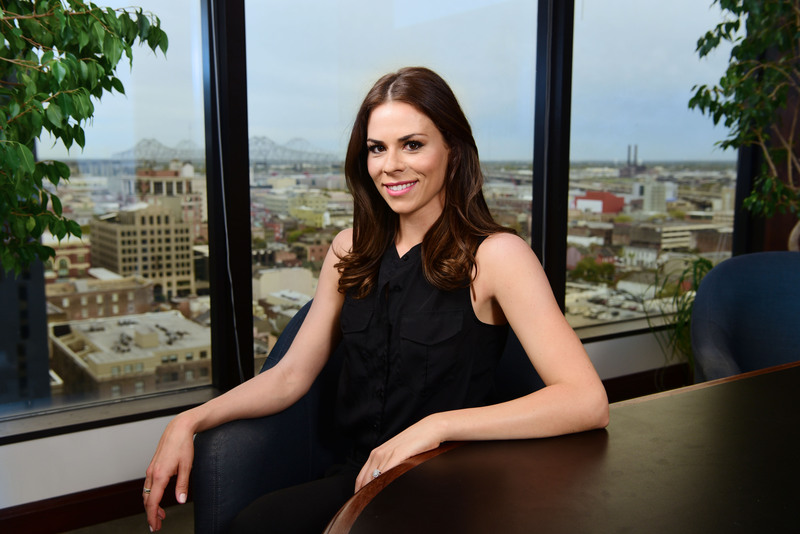 Caitlin was born and raised in Southern Delaware and graduated with two degrees from Loyola University New Orleans: a Bachelor of Arts in Sociology in 2008 and a Juris Doctor in 2016. Throughout college, Caitlin was an active volunteer through Loyola and she continued this commitment to serving the public as a law student. In her second year of law school, she received a grant through the Gillis Long Poverty Center to represent indigent clients in family law proceedings in the Superior Court of Orange County. As a third year visiting law student at Chapman University Fowler School of Law, she was accepted as a student practitioner for the Pacific Legal Foundation’s Constitutional Law Clinic, where she drafted amicus briefs on issues ranging from due process violations to unlawful delegations of judicial review. Caitlin served as a judicial clerk in the Superior Court of Delaware and Orange County and prior to law school, she worked for a boutique complex civil litigation and white collar criminal defense firm in Manhattan. Caitlin is a member of the Louisiana Bar Association, the New Orleans Bar Association, and the Association for Women Attorneys. Caitlin is currently licensed to practice in all Louisiana state courts and the Eastern District. In her time away from her practice, she loves to be at the beach, do yoga and spend time with her husband and their two rescue dogs.